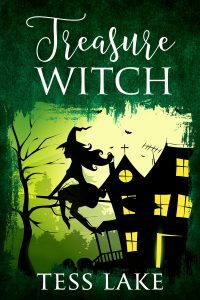 Treasure Witch (Torrent Witches Cozy Mysteries #2) out soon! Treasure Witch (Torrent Witches #2) is about 90% done! I'll finish it up shortly and then it's off to editing. To be emailed when it's available sign up to the mailing list.